Bored with sleeping soundly? Fed up of sweet dreams? Well – this is the book for you! 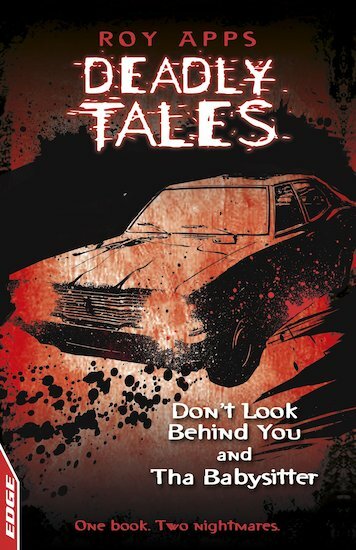 Two nightmare urban legends that you’ll pray aren’t true… Harjit is chased across town by a crazy car driver who is trying to kill him. Next, Erin is spooked by a prank phone caller who intends to make her his next murder victim. These addictive stories for reluctant readers mix up a winning fusion of fear and suspense, using accessible text, exciting graphic illustrations and contemporary settings. Which one will you dare to read first?